Birthplace : Halifax, Vermont, U.S. 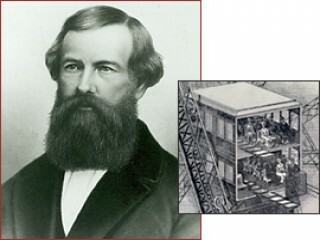 The American manufacturer and inventor Elisha Graves Otis was one of the inventors of the modern elevator and founded a company for their manufacture. View the full website biography of Elisha Otis.